Grants are available of up to £8,750 for SME businesses to grow and innovate. The IMAGE programme, supported by the European Regional Development Fund, is offering funding opportunities for SME businesses to work with universities and tap into their leading expertise. 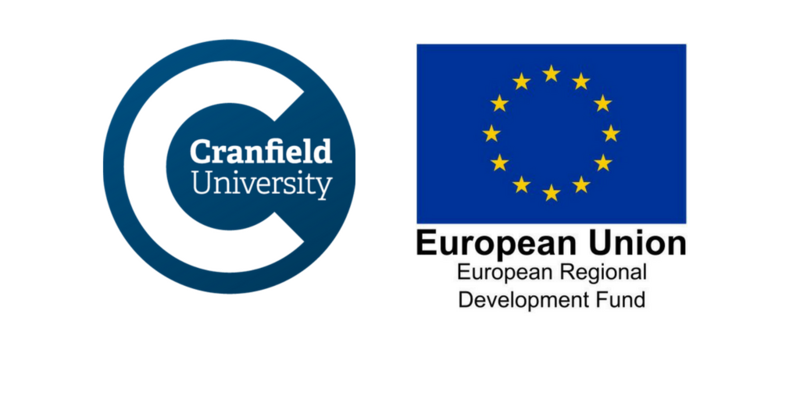 Cranfield University in partnership with the University of Bedfordshire, can support you in conducting a range of activities – from prototyping, development and testing of your product through to management coaching, finding business solutions and networking solutions.